Thread: Colors and fishing lures. Re: Colors and fishing lures. Read an article written by an eye doctor who happened to be a avid fisherman and he stated that fish are in fact color blind. Wow what a surprise you should see my tackle box with every color under the sun. He pointed out the that the variety of colors we use all show up differently in a black and white world. Depth an light available all play a role in how an object may be seen. So many factors I don't think we will ever figure it out but I did find the concept interesting. An in-depth examination by Dr. Colin Kageyama of how andwhat fish see. This important book will help all anglers to design better fliesand lures by its explanation of the physical processes of light in water andconsequently how colors change and are perceived by fish in varying conditionsof depth, turbidity, and light. Excellent illustrations by Vic Erickson andcolor plates that show startling color changes. This book will change the wayyou fish! Different colors work on different days and different locations but as far back as I can remember red has been considered the go to color, the fish slayer. I have a large collection of outdoor books on fishing and hunting. Many I’ve collected are from the late 1800’s and early 1900’s. Many of them talk about the color red being effective on lures and flys. One of the most famous fishing spoons ever invented is the Daredevil created 120 or so years ago and it is red and white. The Royal Coachman dry fly also one of the most famous flys and also created over 120 years ago has a red body. It looks like no insect in the US but can be quite effective. Is it the red body that makes it effective? No one knows. In the 1930’s my father was writing a book on fishing. In his notes he mentions that he found the color red to be most effective for bass and walleye (this was in Michigan where he fished). The postulation of red being a fish attractant color has been around for at least 150 years. Been published in books, magazines and articles. As a kid I would paint a red stripe or splotch on many of my lures. They seemed to catch more fish. 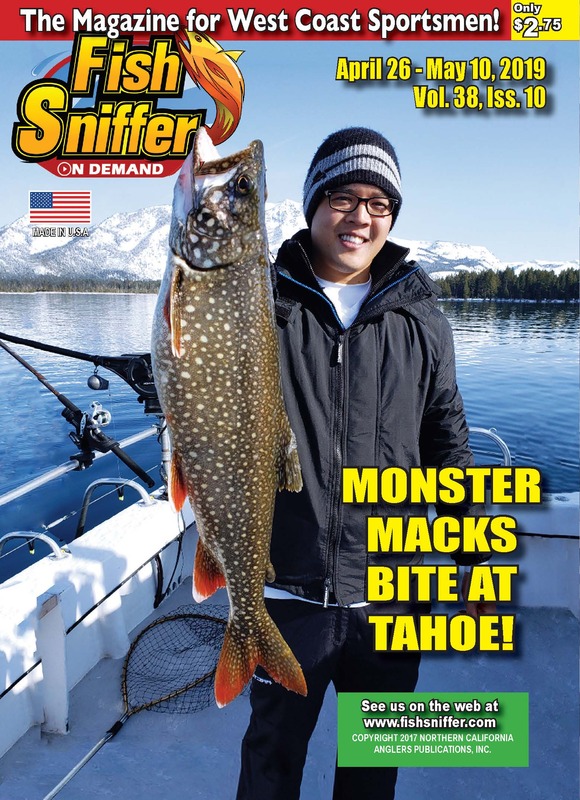 So is there anything to the red color being a killer fish attractant? No one can say for sure either way. Just have to go with what you believe, your instincts and your observations. How deep is the river you are fishing , big blue is different. I've been having good luck with different colors of UV tape, Stickers, and UV paint. Dirty water Chartruese, clear water pink, blue, black has been pretty good. I use chartreuse beads and was slaying them for a few mornings last week. Lol. I'm mostly a river angler and for river salmon CHARTREUSE is the color to use. A lot of small fish in the deep reefs are red or orange, excellent camo where red=black, yellow=white but blue still comes through! When I first started fishing the deep reefs (over 30yrs ago) I thought that the color red would be a warning color. Animals with bright red and/or yellow are generally toxic in one way or another. Not so in deep H2O. I think that Vibration and Contrast become the major attractants. 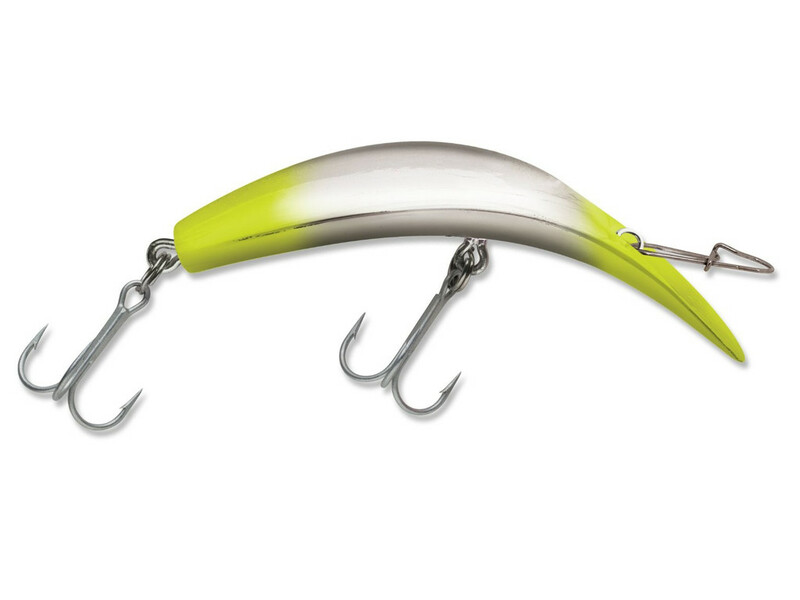 Bars get fish because they are shiney and erratic, swim baits get fish because they contrast and vibrate. My 2 cents.